FreeBSD offers two primary methods of downloading applications and system tools: packages and ports. Users will have to choose between the two collections when installing these tools. Packages are pre-compiled binary packages, typically smaller in size than full port installations and they do not require compilation time. Ports are a much more customizable option, allowing experienced users to adjust how the tool is compiled. While it may be tempting to lean towards ports because the customizable aspects, packages are created for less inexperienced users and should be used unless the user has specific changes they need to make. In general, ports should only be used if the user understands how the packages are compiled and would like to customize this process. Otherwise, packages should be the default method of installation. Before installing a desktop environment, a graphical user interface (GUI) is needed. The X Window System is an open source GUI that supports FreeBSD and offers a ton of customization and user tools. Installation will then start, duration can vary between a few minutes (installing from packages on a fast computer) to hours (if compiling from the ports collection). To continue working with FreeBSD and configuring system tools, a general understanding of text editing will be needed. The most powerful tool FreeBSD includes for this process is the “vi” command. Read through the manual page. While this page may be overwhelming at first, don’t worry! Just focus on the commands that let you enter and delete text, “a” and “x”. 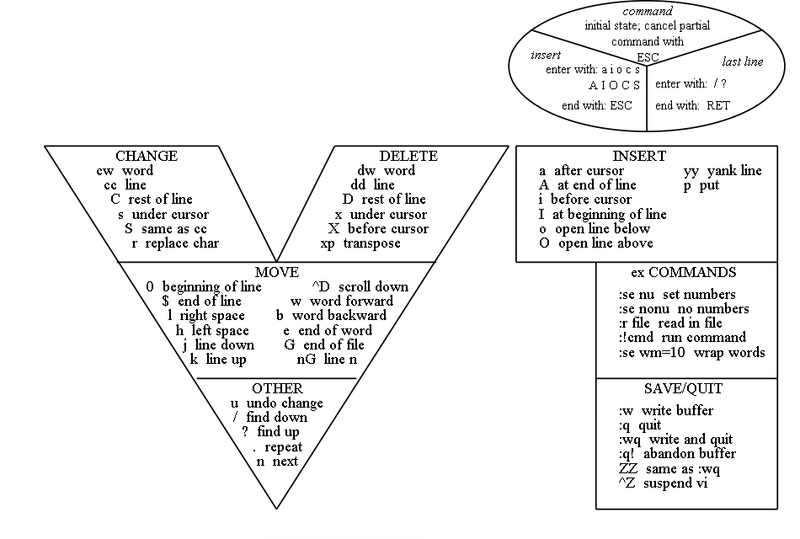 A handy cheat sheet for vi commands can also be found above. Before entering a command the “esc” key must be used. If you have already used the “a” command to enter text, the “x” key will simply enter that character unless you first esc the command. Once you are finished use “esc” to end the last command. Then use one of the save/quit commands to quit editing the file. If you want to save changes use “:wq” otherwise use “:q!” to quit without saving changes. Now that you have a basic understanding of the “vi” command, the next step is to edit FreeBSD configuration to help setup a desktop environment. This will add the user to the video group, or if that doesn’t exist, the wheel group. While FreeBSD has a huge collection of desktop environments users can choose from, this how-to will be focusing on the 3 most popular: Gnome, KDE, and Xfce. The other desktop environments can be found in the FreeBSD ports collection. 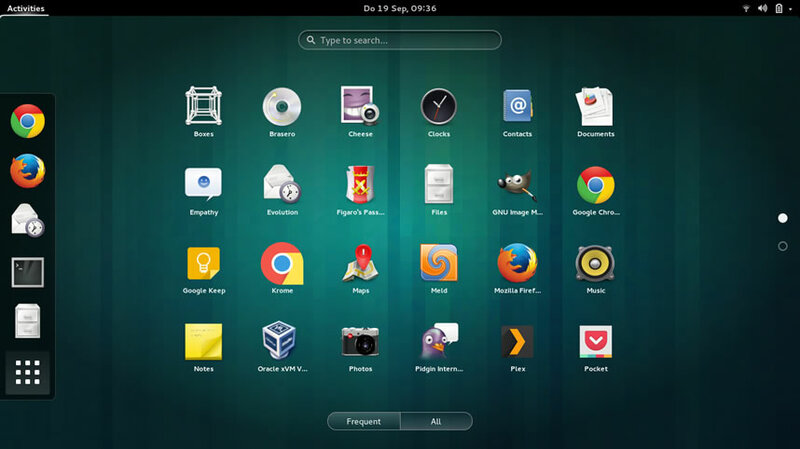 GNOME offers a user-based desktop environment, which is one of the most beginner-friendly desktop environments for new users. 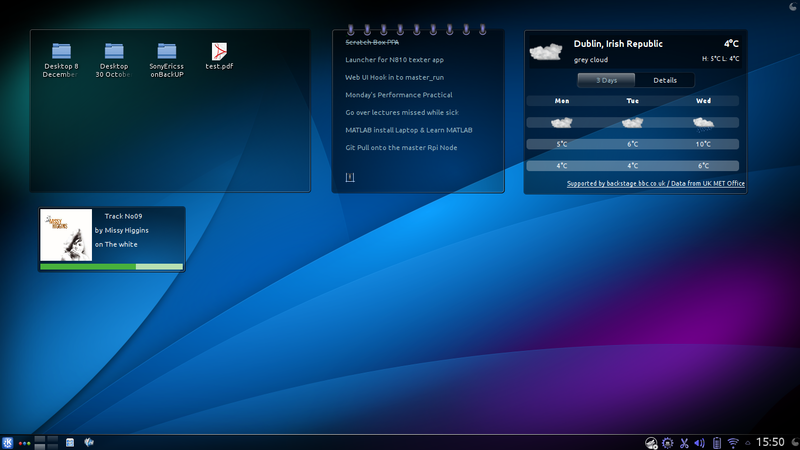 KDE is another user-friendly environment focused on standardization of menus, toolbars, and color-schemes. 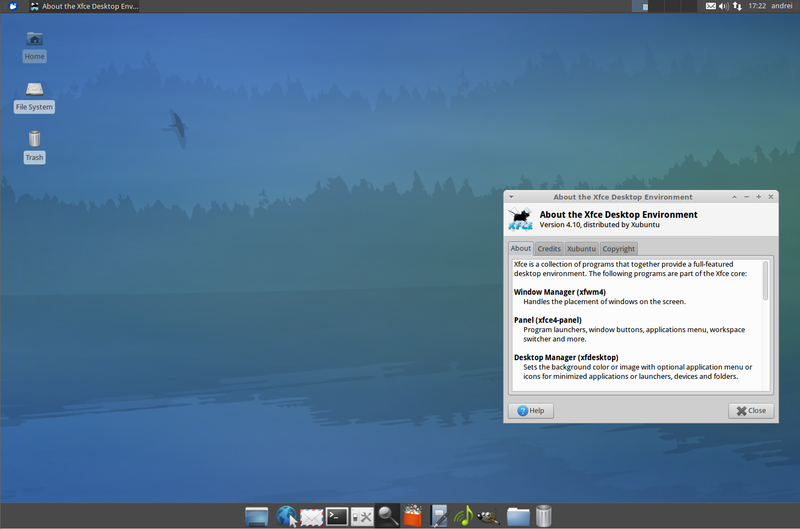 Xfce is a lightweight desktop environment. This simple environment is great for slower machines or devices with memory limitations. Once you have chosen the desktop environment you will be using, find the section below on how to install and configure the environment. GNOME will now automatically start as the device boots, reboot the computer to start the desktop environment! KDE will now automatically start as the device boots, reboot the computer to start the desktop environment! You now have a desktop environment on your device! If you chose to configure the rc.conf file, the environment will load each time that FreeBSD boots. Each environment has its own settings but offer a console app to use for command line use. Quitting the environment will also allow the user to access the FreeBSD shell. The next step is using your new desktop environment to download a collection of graphical and accessibility applications or utilities to suit the user’s needs. Check out the FreeBSD ports collection to find a list of available applications.